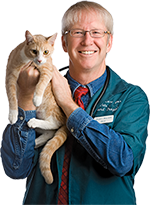 In my almost 40-year-career, I’ve owned all or part of seven veterinary practices. Some were free-standing buildings and others were in shopping centers, but they were basically all of the same design. From front to back, reception counter, waiting area, exam rooms, pharmacy/treatment, surgery, radiology, offices, and kennels. It’s the same template for probably 99 percent of the practices in the United States and Canada. 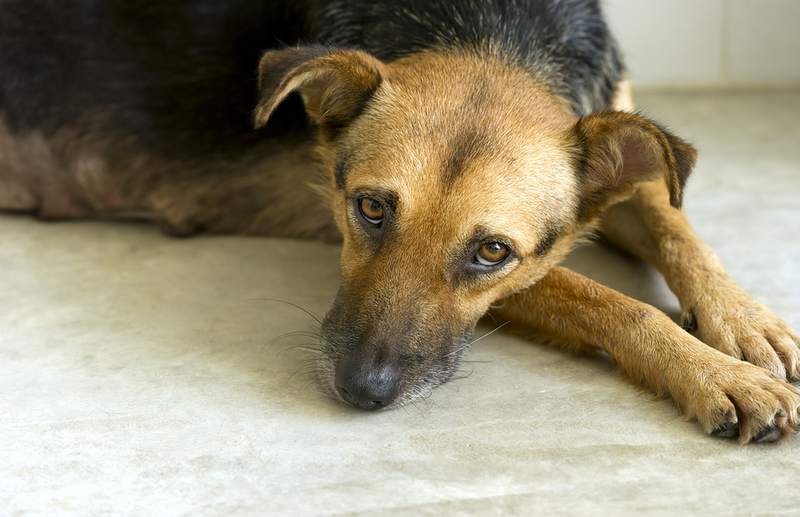 There’s one area of the veterinary hospital that is increasingly being designed out of new practices, and one I, along with most Fear Free Advisory Group members, would like to see largely eliminated is the waiting area. For if there was ever a “hell on earth” for pets, there must be sulfur in the air there. There’s simply no possible way to add pets who don’t know each other with species and individuals who don’t like each other, with pet parents who might also not like each other (who are also worried about what’s wrong with their pet, if she is going to be okay, and how much it’s going to cost), and expect an outbreak of invisible s’mores and a canine chorus of Kumbaya or kitties reading psalms. Newer practices are taking the space normally allocated for the waiting area and are instead adding more exam rooms so that pets and pet owners can be ushered straight into exam rooms to be checked in and checked out. Older practices, like the one I work in Sandpoint, Idaho, simply have the pet owner check in and go back outside to wait with their pet in their vehicle. It makes my heart smile to look out the front door of North Idaho Animal Hospital and see five or six vehicles acting as comfy waiting rooms for both pets and people with their own scents, their own music or talk, and none of the fear, anxiety, and stress triggers inside.